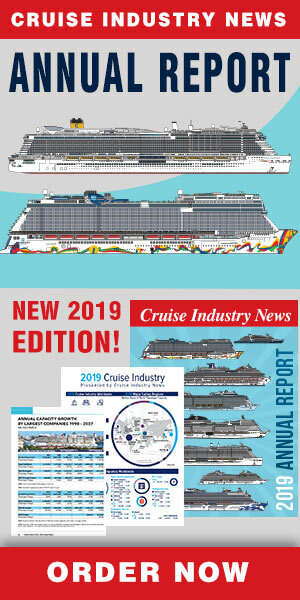 Norwegian Cruise Line today announced that beginning in April, its new “Free at Sea” program will be available for cruises booked in the UK and Ireland. Guests who reserve a suite or higher category stateroom, including a Concierge Class cabin or a suite in The Haven, the ship-within-a-ship concept, will now enjoy all five “Free at Sea” offers. 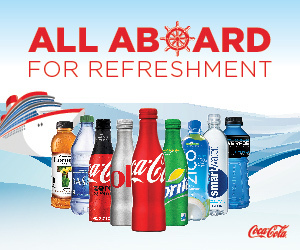 These include a beverage package, shore excursion credits, a speciality dining package, a Wi-Fi package, and Norwegian’s Friends & Family option, which enables the third and fourth guests in a stateroom to sail at a reduced rate, according to a press release. Those sailing in other stateroom categories who are looking to unlock the value of the program can pay from £99 per person to access two offers for a value worth more than £700.